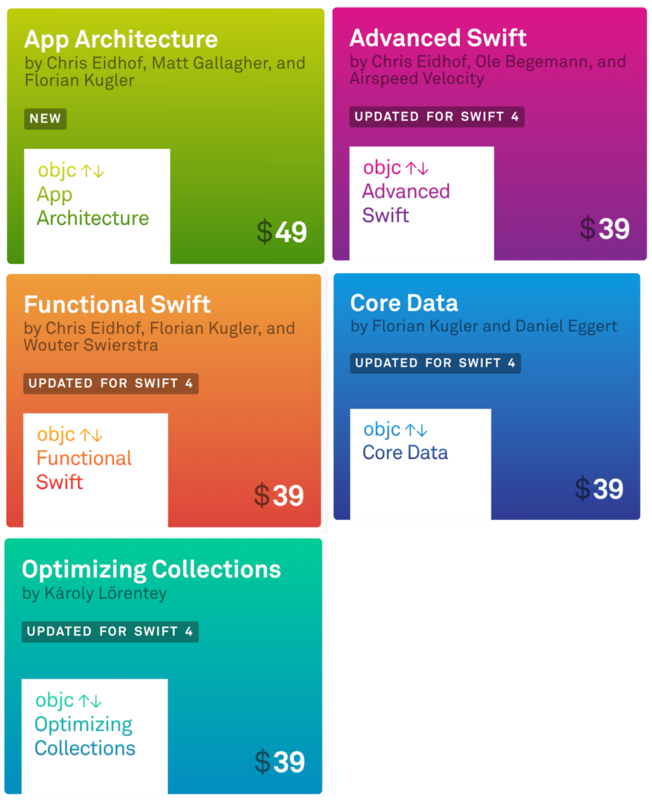 Recently I bought a bundles include all IOS books from objc.io (5 books), And now I want to transfer it to you for $ 30, payment via Paypal. 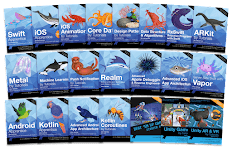 All books are the latest version that supports swift 4 and IOS 11, have full source code. I will share it for you for $ 60 Includes PDF, EPUB and full source code (link download source code in book). 3, Advanced Swift - A deep dive into Swift’s features, from low-level programming to high-level abstractions. 5, Functional Swift - Learn core concepts of functional programming with Swift and leverage them in real world code.